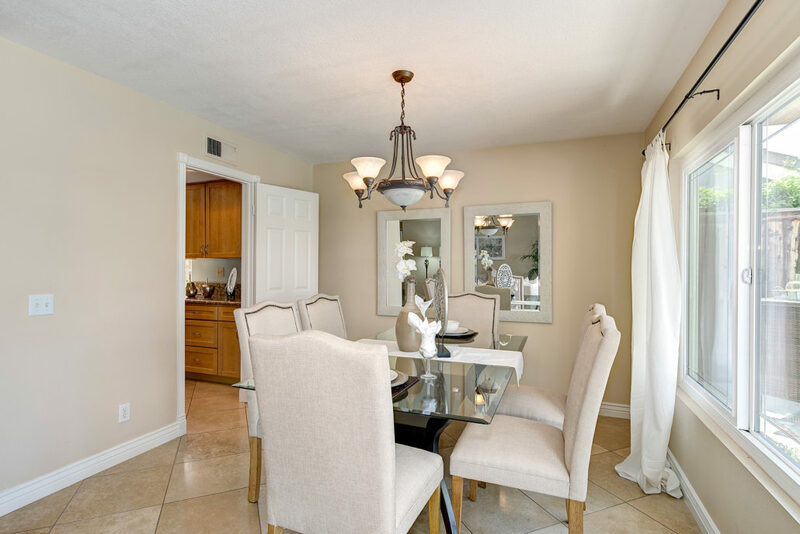 with this turnkey home located in the quaint Shadow Run community of Northwood. 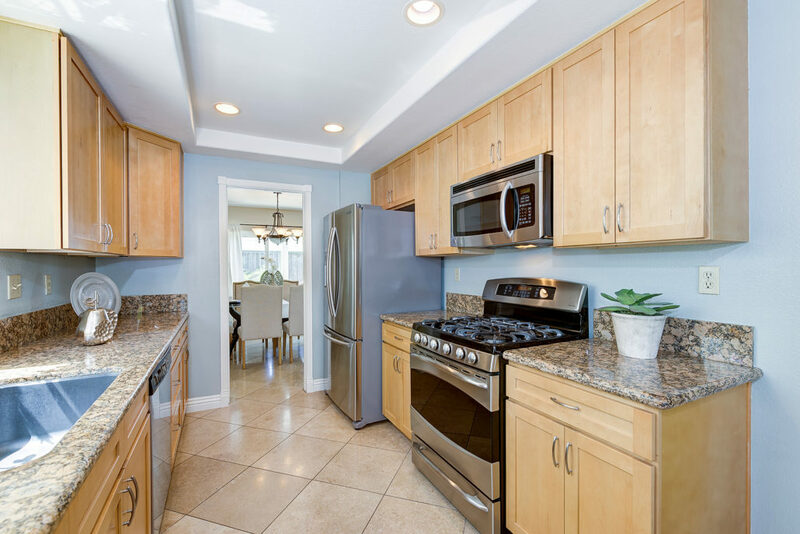 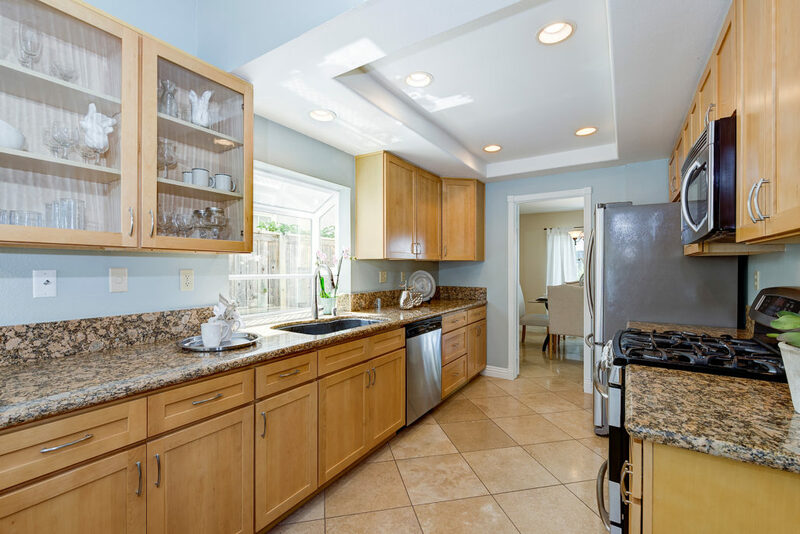 With 4 bedrooms plus a bonus room, this spacious home features an upgraded galley kitchen complete with a breakfast nook, granite counter tops, newer stainless steel appliances, recessed lighting and light custom cabinetry. 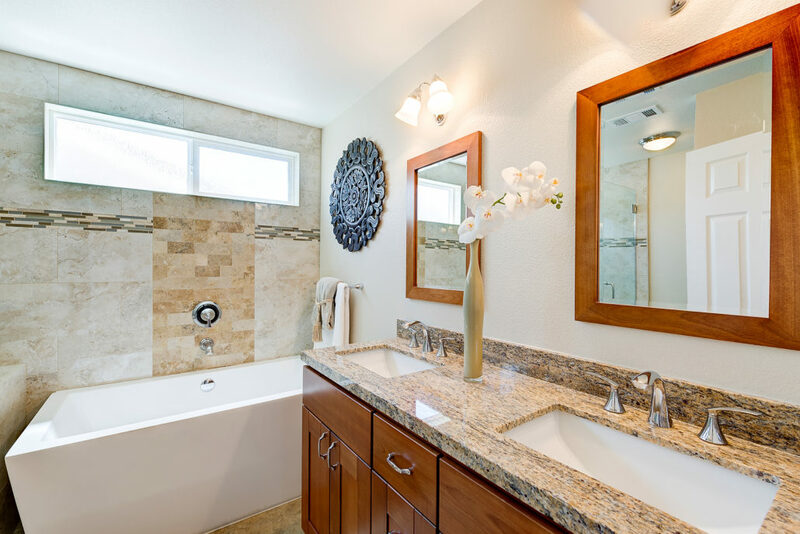 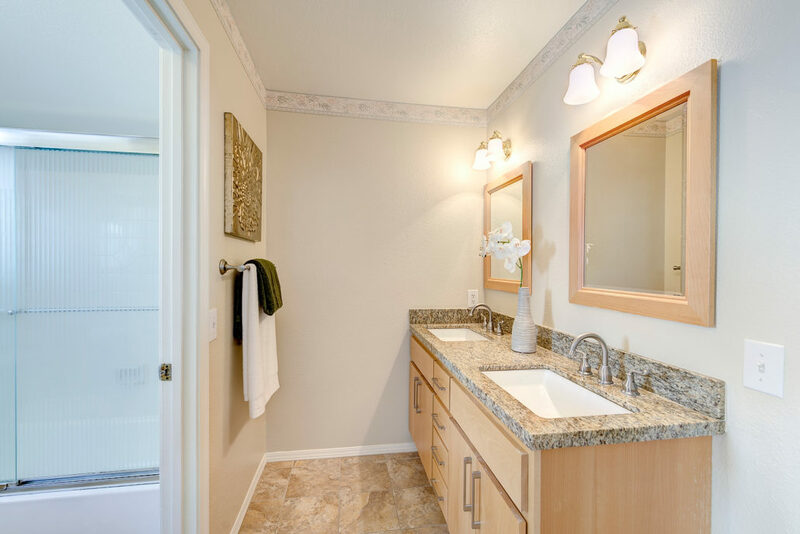 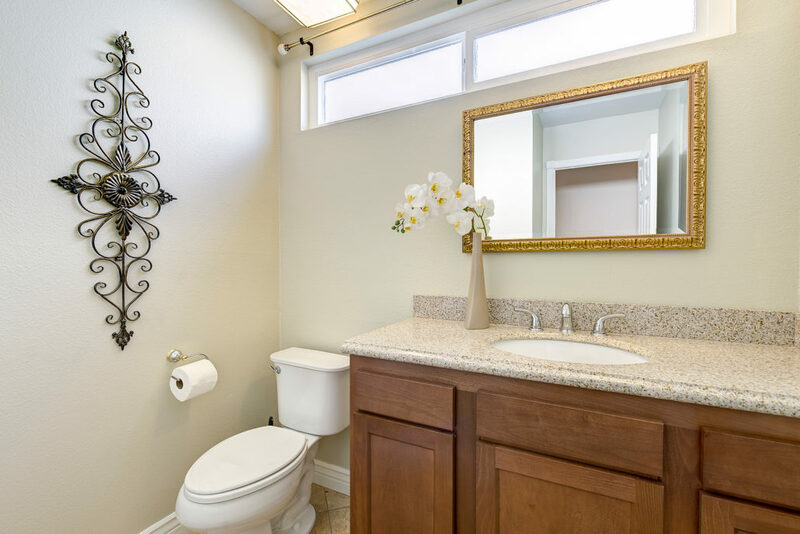 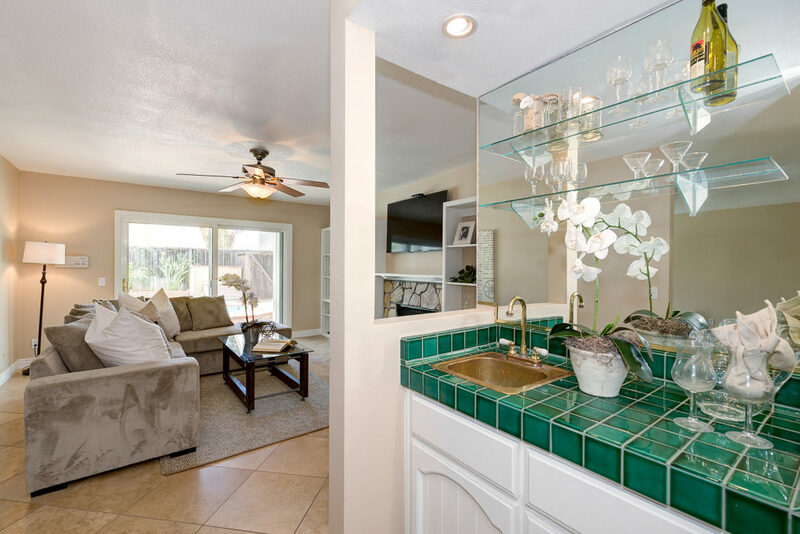 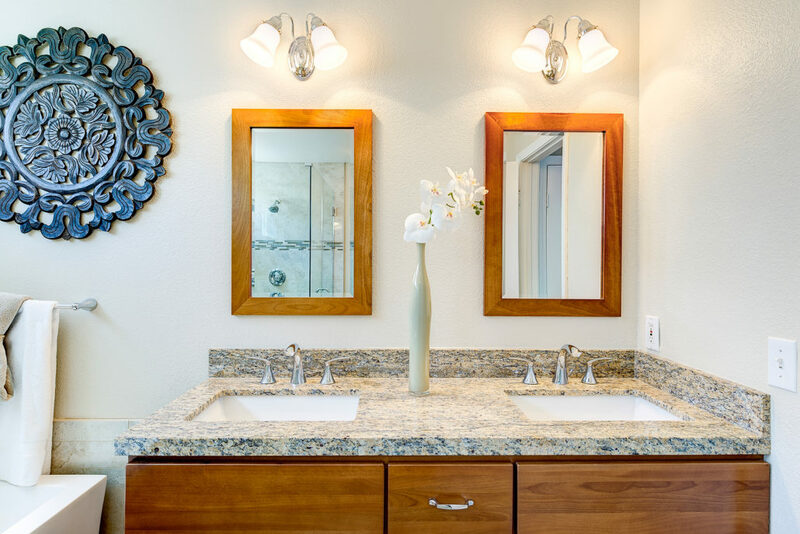 All bathrooms have been upgraded with a spectacular new master bathroom upgrade including large glass shower, stand-alone soaking tub and attractive features. 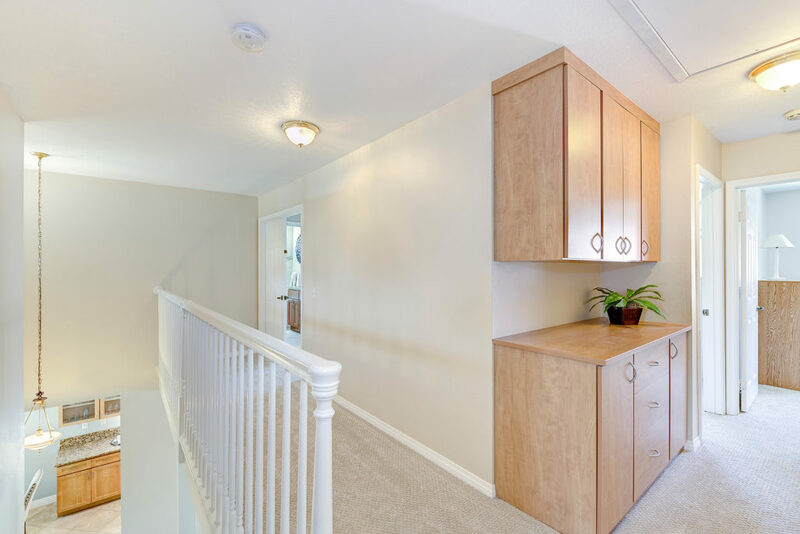 Other upgrades include earth tone colors and new interior & exterior paint, Travertine flooring throughout 1st floor, brand new carpeting upstairs, manufactured wood floors in bonus room, new double paned windows, concrete roof, aluminum white backyard patio cover, new door trim, closet organizers, upgraded base boards, 3-car garage with newly painted walls & garage flooring as well as newer garage cabinets, plantation shutters and much more. 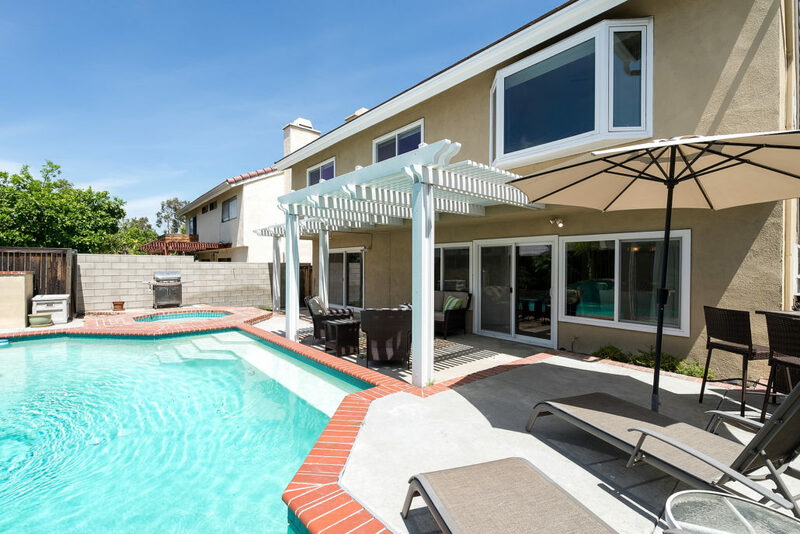 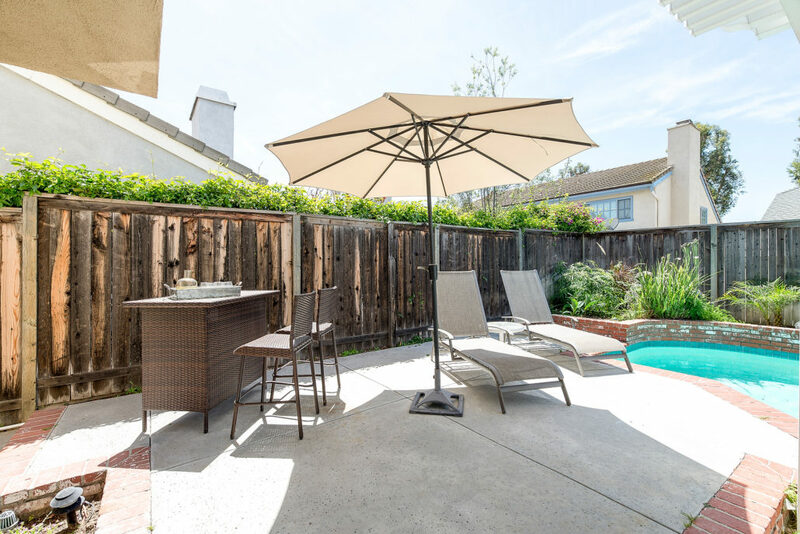 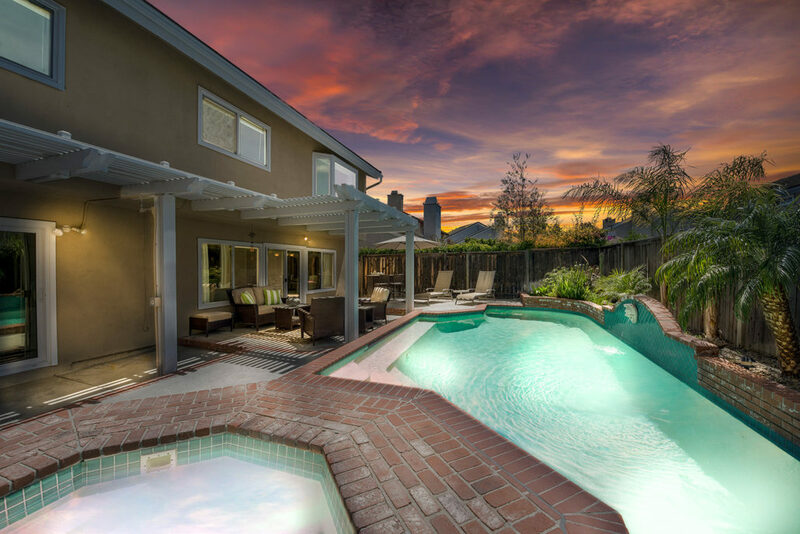 The relaxing backyard includes a swimming pool with fountain, a relaxing spa and patio space to enjoy. 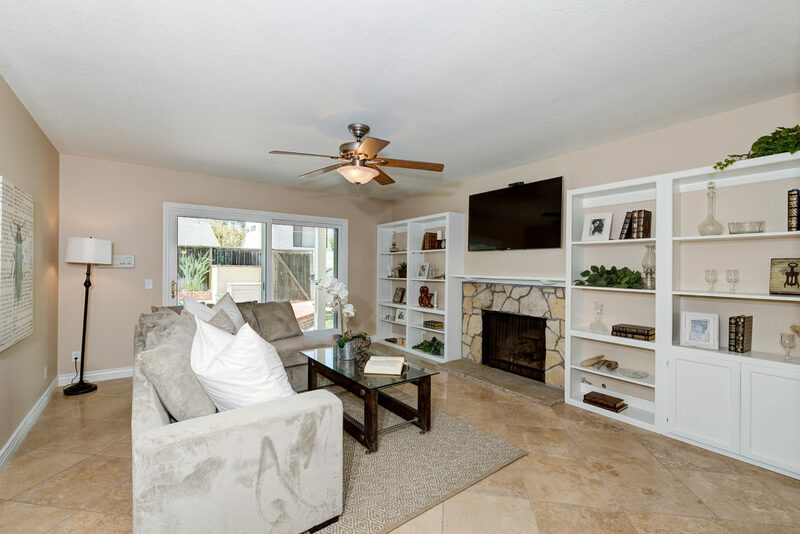 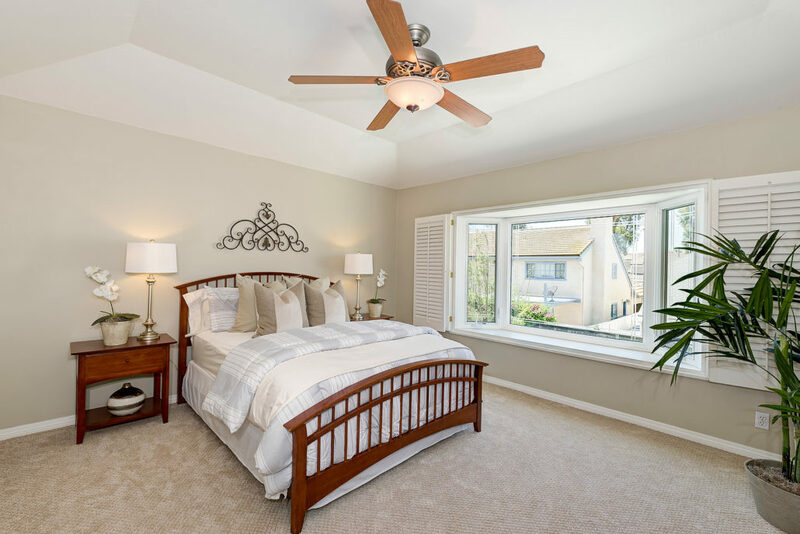 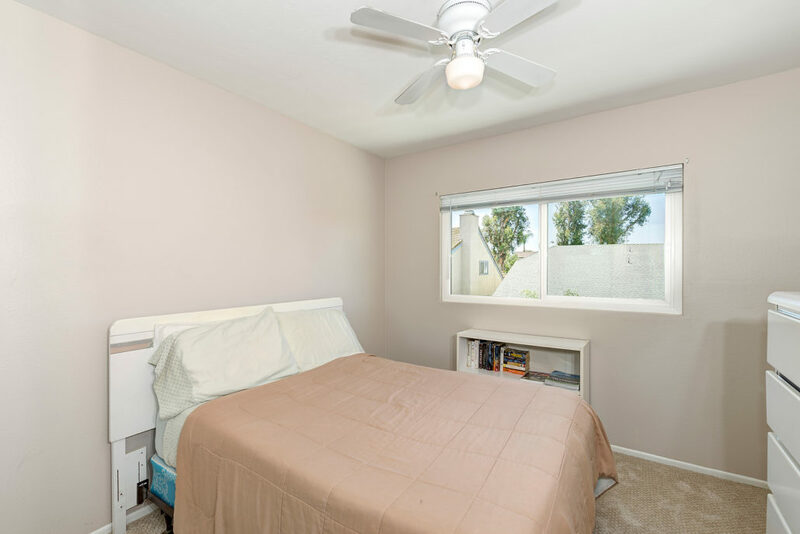 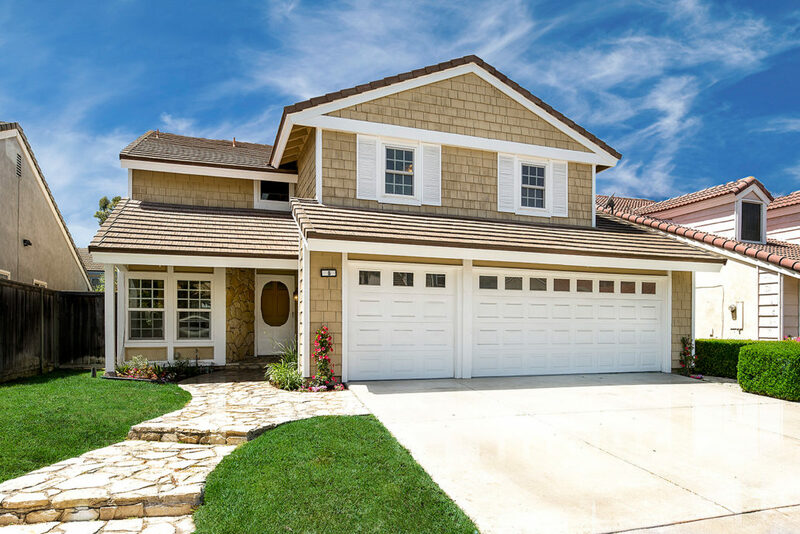 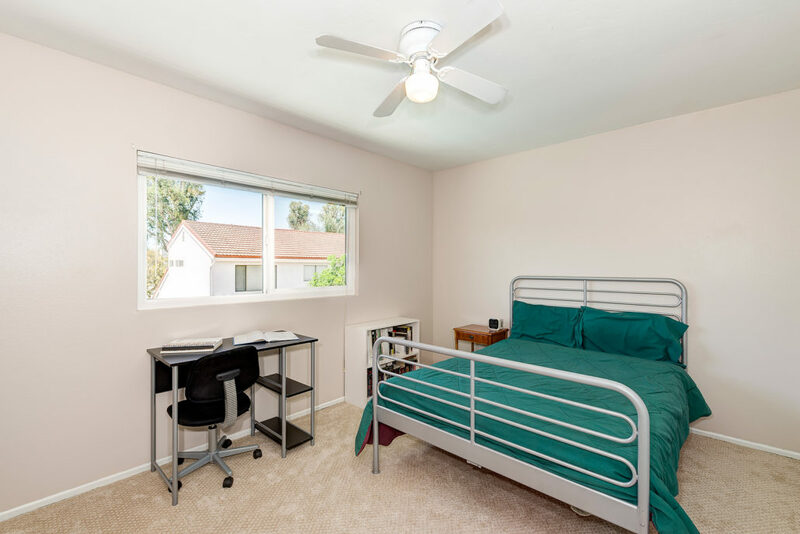 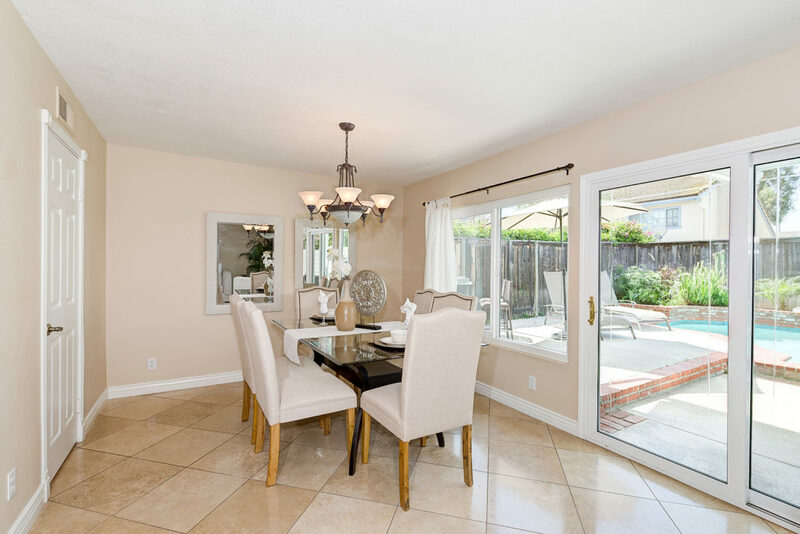 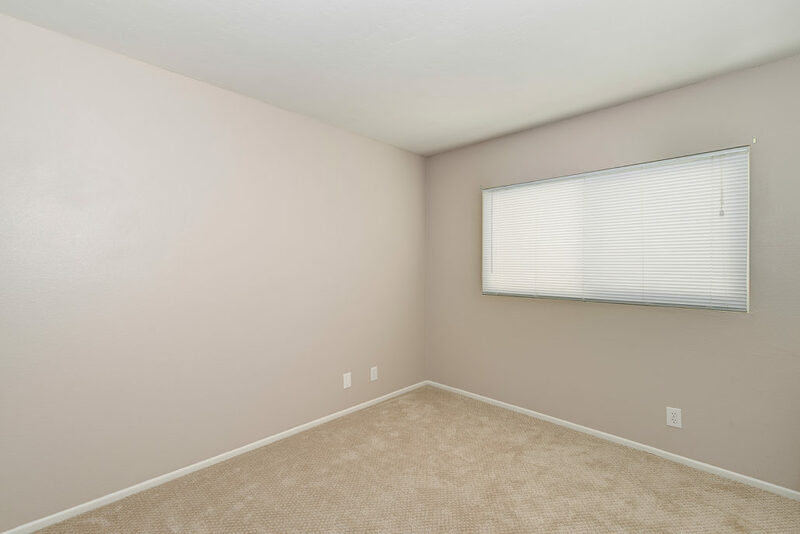 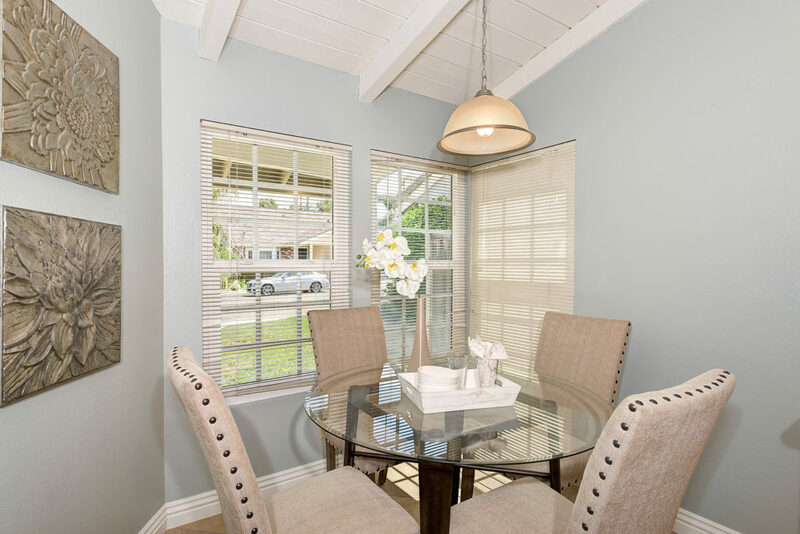 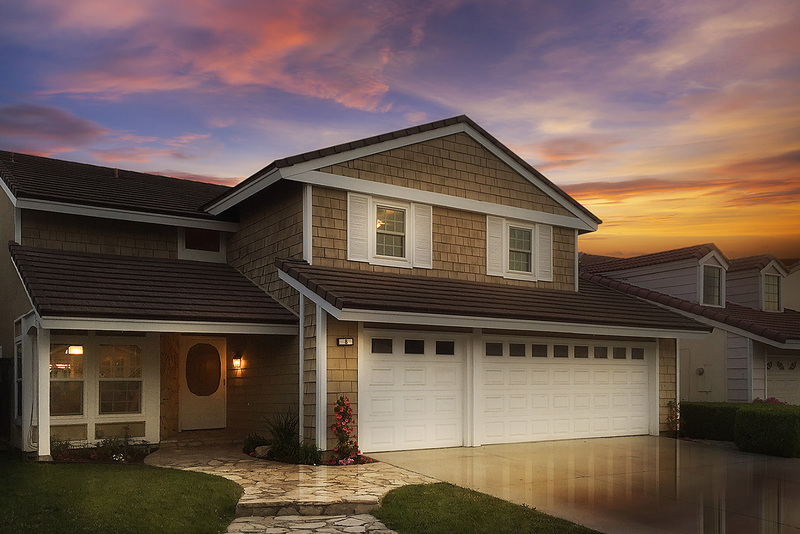 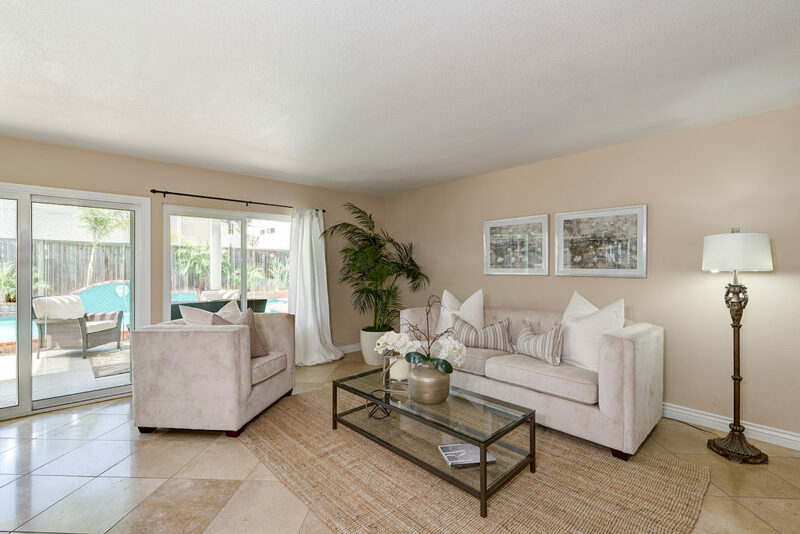 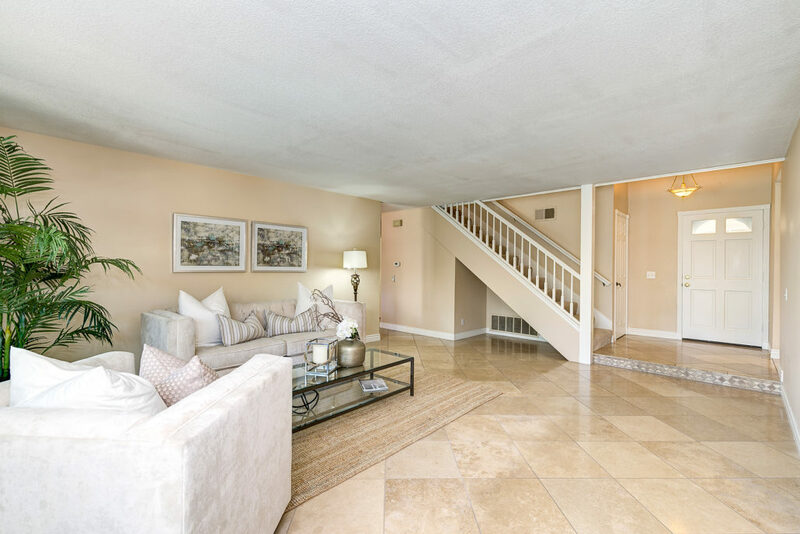 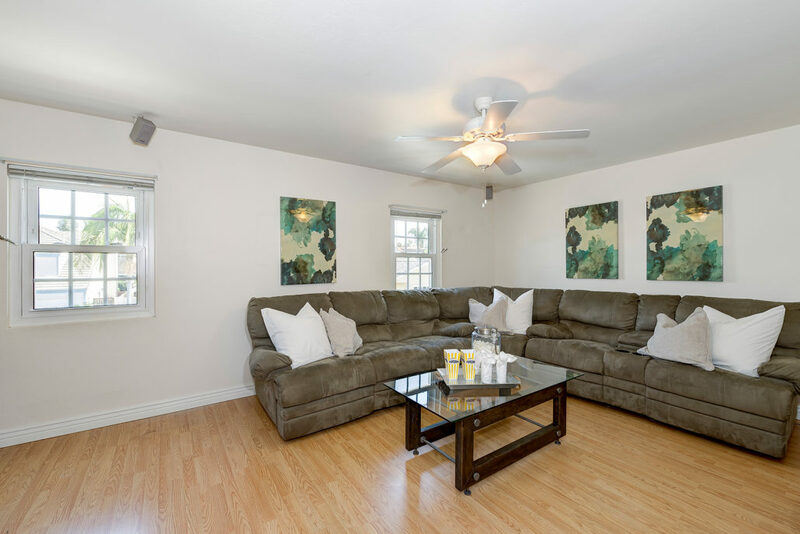 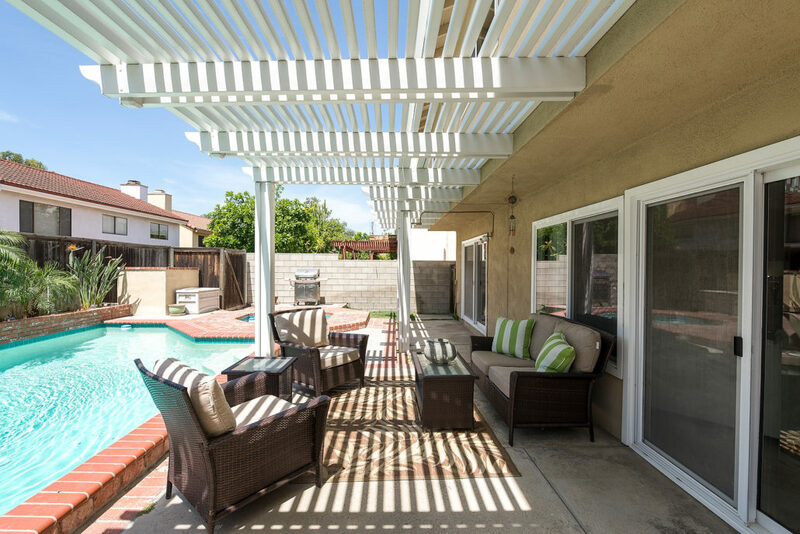 This pride-of-ownership home is located on a cul-de-sac street, walking distance to parks and Northwood Elementary, with easy access to Sierra Vista Middle School, Northwood High School, shopping, dining, walking trails and other amenities that make Northwood Village so special.